MyWorld of Tomorrow recently announced the finalists for the South African Innovation Awards – an awards programme aimed at recognising and celebrating innovative companies and individuals. 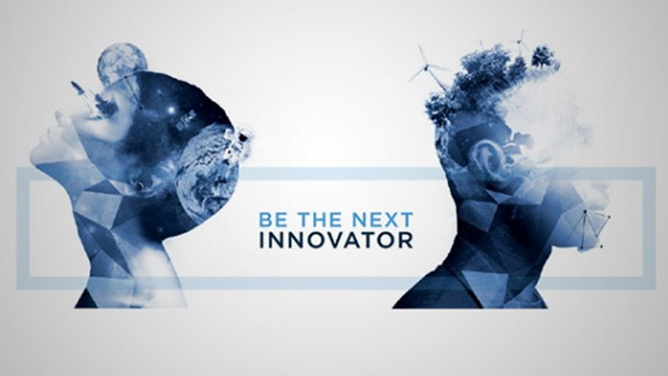 The MyWorld of Tomorrow Innovation Awards are done in partnership with Business Connexion and Business Day, and are aimed at showcasing innovative solutions in SA. The winners will be announced at an awards presentation on 21 October 2015 at the Sandton Convention Centre, Johannesburg. Here are the prominent innovations which made the cut. 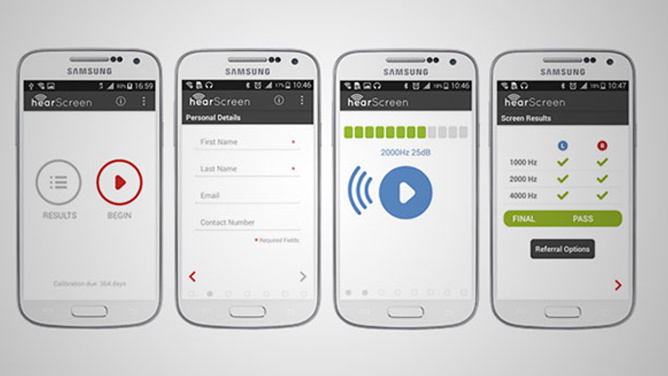 hearScreen is a start-up providing smart solutions for healthy hearing. Its low-cost mHealth solution for hearing problems provides clinically-valid tests, operated by untrained persons with cloud-based data management and referral systems linking patients to services. hearScreen’s goal is to impact the 1.2 billion people who suffer with hearing difficulties, by using affordable access and linkage to hearing health. 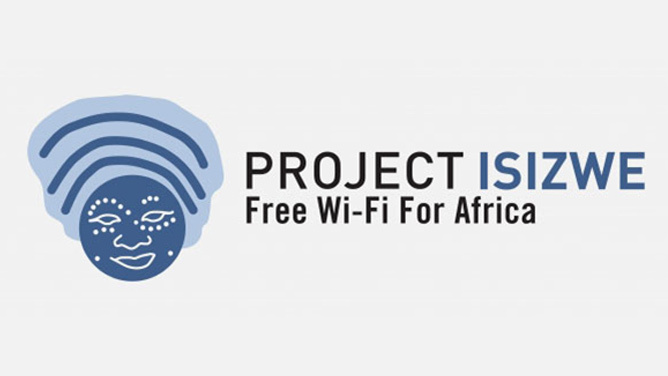 Project Isizwe rolled out the Tshwane Free Wi-Fi Project, which offers free Wi-Fi in public spaces. The focus of Project Isizwe is to harness the power of the Internet in low-income communities for the purpose of education and as a catalyst for change. 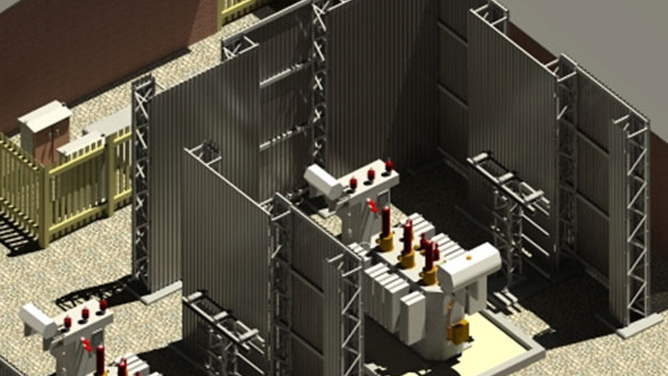 Aurecon’s Innovative Intelligent 3D Design Software was used at the Sidwawa Substation and offered major benefits by linking design efficiency and long-term asset management. 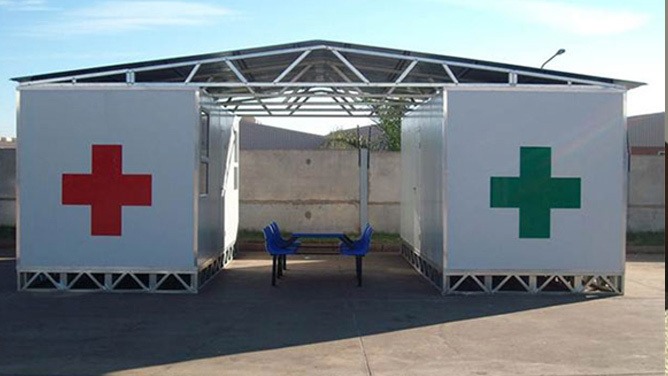 Imperial Logistics’ Clinic-in-a Box solution provides a ready-to-use clinic and dispensary unit which are erected in the field and maintainable by the community. The clinic and dispensary units are transported in a container to the identified site and set up. 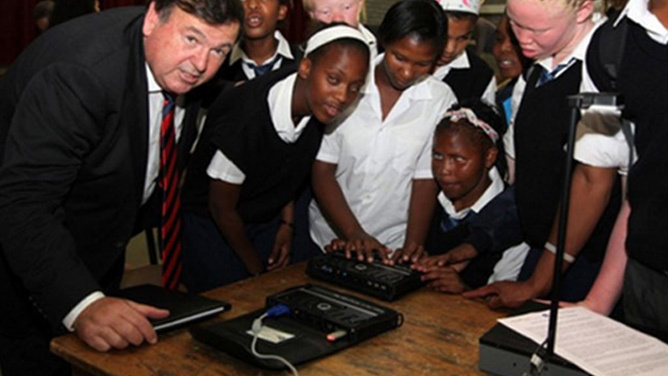 The eBraille Project from Edit Microsystems is revolutionising the quality of teaching and learning for visually-impaired students, promoting inclusive education and special needs education for the blind in South Africa. Eternity Power is a Thermal Harvesting Power Plant at the Anglo Platinum Waterval Smelting Complex near Rustenburg. It represents an innovation in the field of energy efficiency and is a world first. 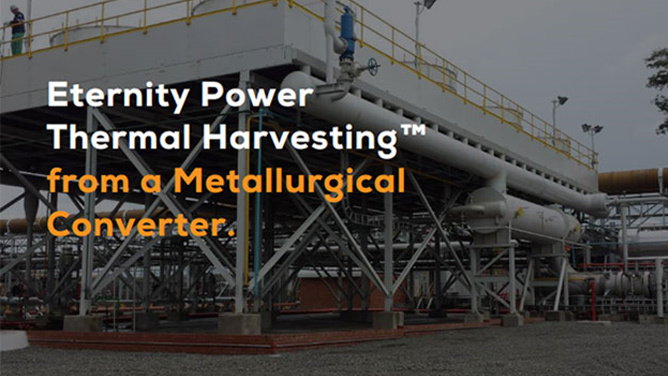 The plant is designed to generate 4.3MW of clean energy using waste heat from smelting, and will result in a reduction of the smelter’s carbon footprint. Dr Ashraf Grimwood’s Kheth’Impilo specialises in solution development and implementation for health and community systems and services. 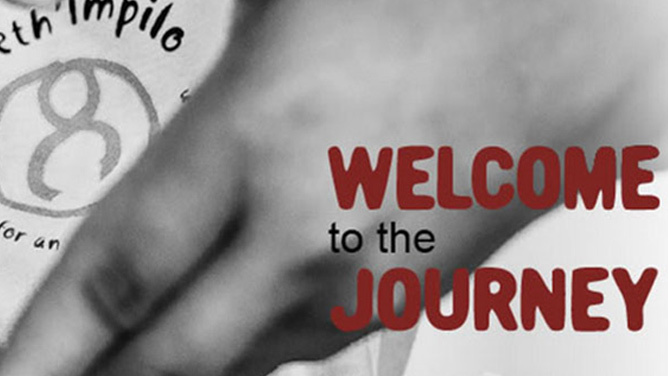 The healthcare solutions include treatment, care, and support for people infected with and affected by HIV and TB. Community-based models of care that include community adherence, ECD, school health, and accredited training also form part of the project. 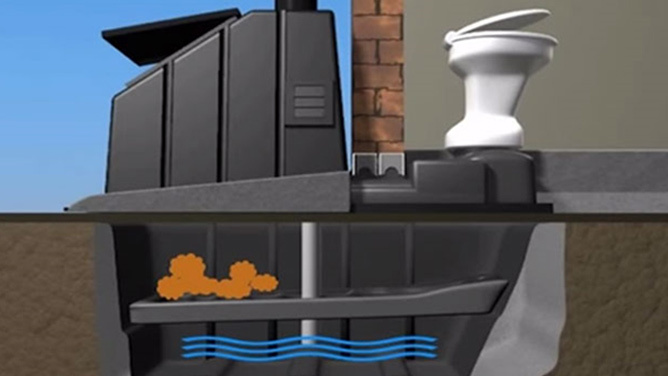 The Enviro Loo is a waterless sanitation toilet system that functions without water or chemicals. It can be installed almost anywhere, and is an effective solution for the numerous sanitation challenges facing the world. 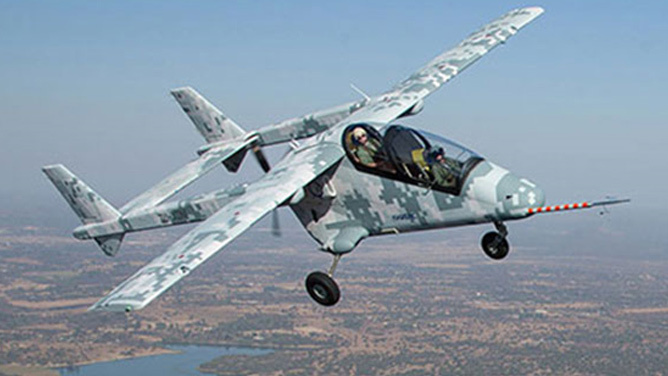 The Advanced High-Performance Reconnaissance Light Aircraft (AHRLAC) is a South African-designed and developed aircraft, destined for a role in a wide range of civilian and military tasks. Developed by Paramount Group, the AHRLAC hopes to challenge Western manufacturers with its multi-role applications, low cost, reduced requirement for maintenance support, and extensive operational capabilities. 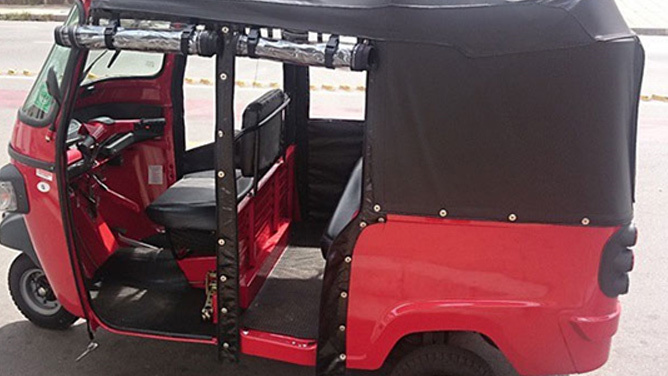 Jik’eJozi provides a short-distance, door-to-door Tuk Tuk Shuttle together with a mobile advertising and marketing service. Jik’eJozi operates in Johannesburg’s Marshall Town, Newtown, Braamfontein, and Maboneng Precinct – transporting passengers up to 5km.